"The Twilight Zone" brought a complexity and maturity to television that had never existed before and probably hasn't been seen since. The stories were always ironic, briliant, and fascinating, and they often came with a moral lesson. Episodes like "A Kind of a Stopwatch", with Richard Erdmann, "Time Enough At Last", with Burgess Meredith, "Nightmare at 20,00 Feet", with William Shatner, and "Where is Everybody," with Earl Holliman, dove into concepts and situations no other show would have even touched. The entertainment brought on by "The Twilight Zone" was as vast as the Zone itself. Its principal writers, Sterling, Beaumont, and Matheson, were the best of their era. For sheer television entertainment, nothing compares to the brilliant, heavyweight stories of "The Twilight Zone." TO be frank, "The Twilight Zone" was the first show that didn't insult the viewer's intelligence. 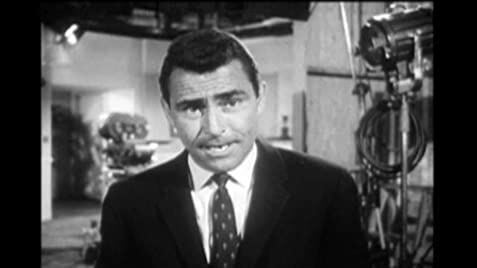 "The Twilight Zone" is sometimes compared with The Outer Limits (1963) and vice versa. 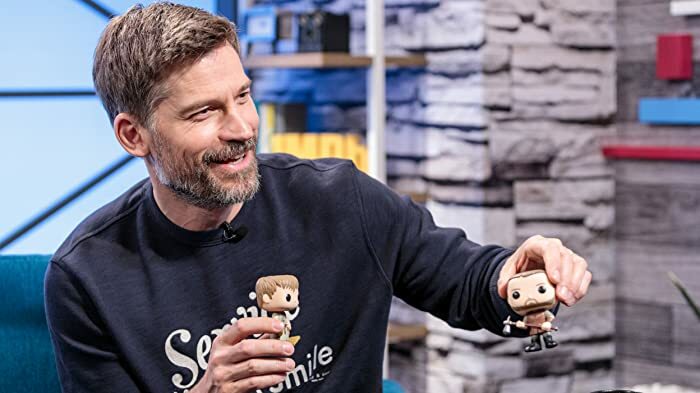 However, the former show covers more in the way of Fantasy. The latter is pure Science Fiction.